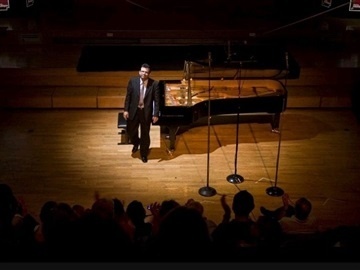 Following are links from live recordings of my performances. 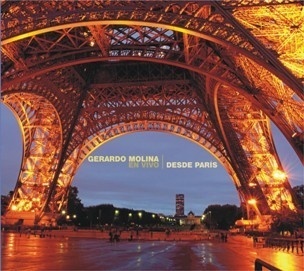 I Thank www.pueblamusical.com site for supporting "Live from Paris" and "Puebla Piano Composers" CDs tracks online to be downloaded any time. 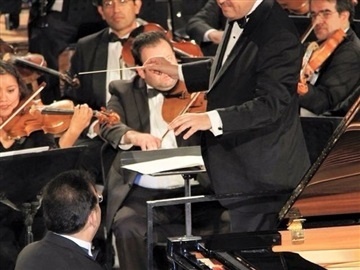 I hope you enjoy the testimony of my artistic life experience! Pieces performed on January 2003 at the Sorbone Anphitheatre inside the final round of the International Piano Competition in Paris Fr. 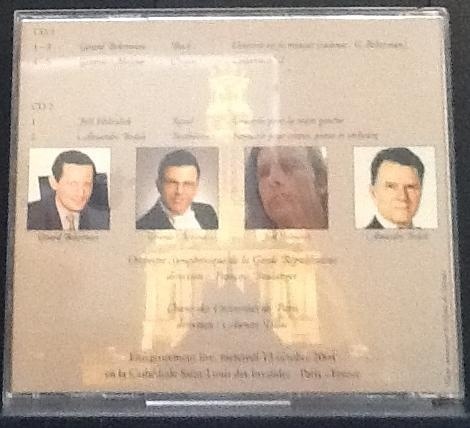 Performed in Gala Evening with the Paris Republican Guard Orchestra, Conducted by Francois Boulanger at the Invalides Curch in Paris, France on October 2004. Here I include the remarkable artistic experience of "Camerata 22" audio tracks, performed at National Arts Center in Mexico City, produced and broadcasted by the cultural TV channel 22. 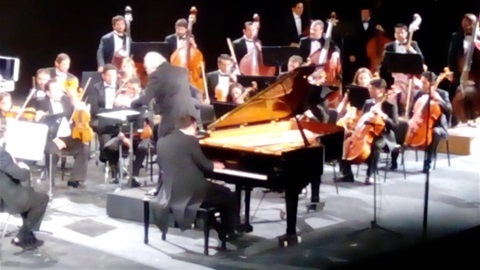 2016 Beethoven Tribute. 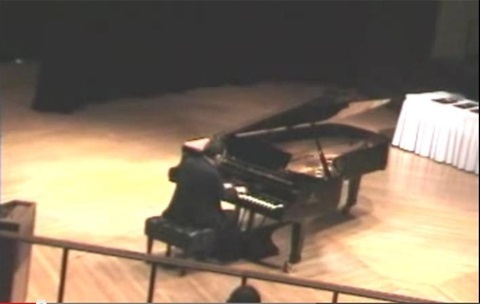 Piano Concerto Op 73 Num 5 "Empeoror"
Works performed at 2005 Boston International Competition for Outstanding Pianists at Preliminar and Semi final rounds. 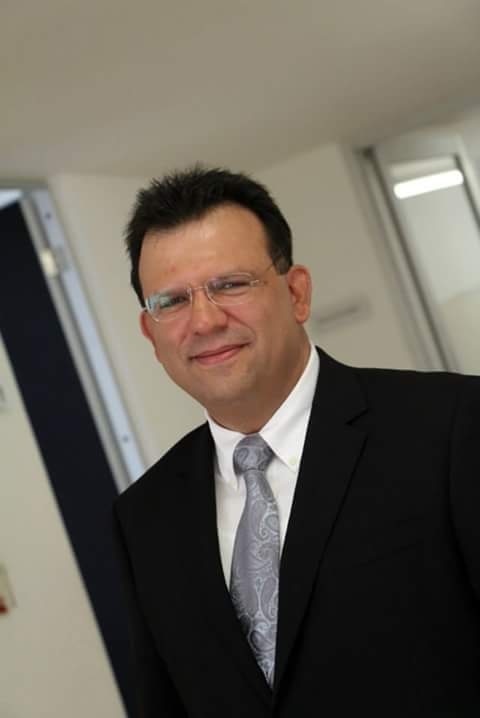 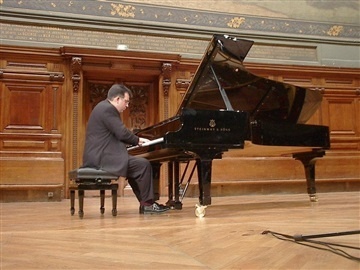 Manuel M Ponce "Gavote" and "Intermezzo"
Tracks from my piano recital inside "pianestival" International Piano Festival at Radio France Hall in Paris, Fr. This music was real time broadcasted on July 2008. 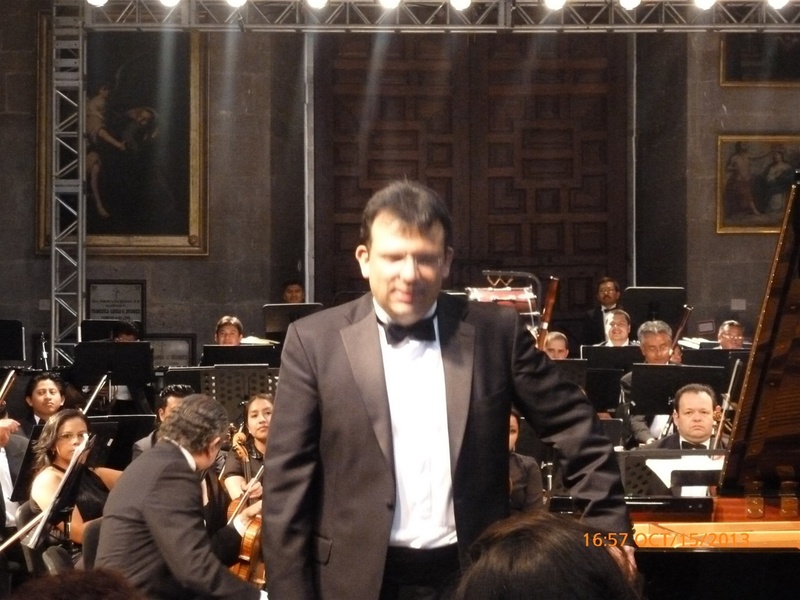 July 31, 2015 at "Degollado" Theatre, Guadalajara Jalisco. 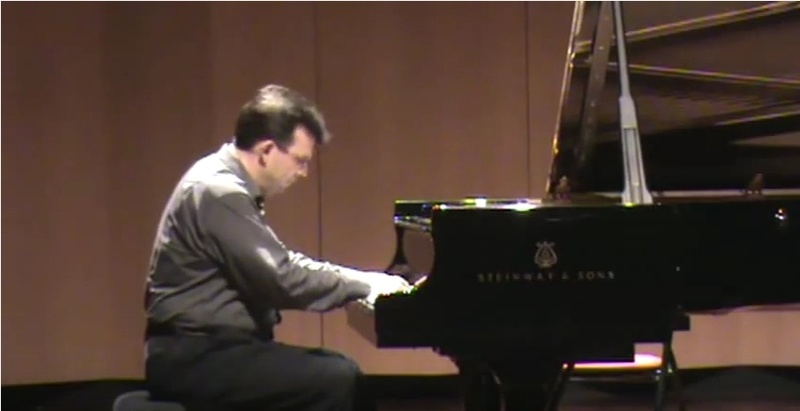 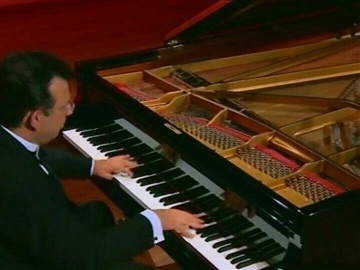 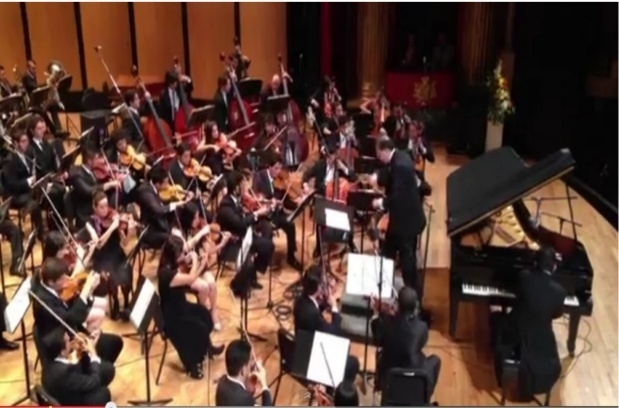 Chopin Etude Op 10 Num 5 "Black Keys"
October 10, 2015 at Puebla "Reforma" auditorium. 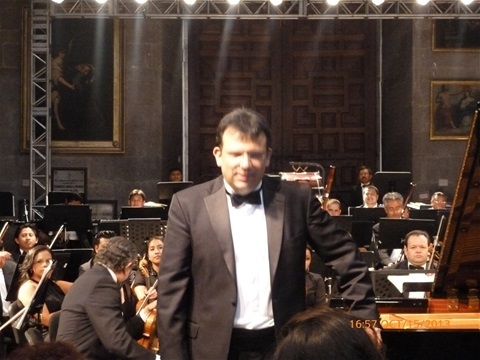 Puebla Philarmonic Orchestra "5 de Mayo". 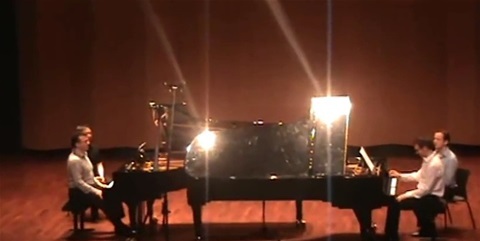 Live recordings from different musical moments between competition and concerts in France from 2003 to 2008. 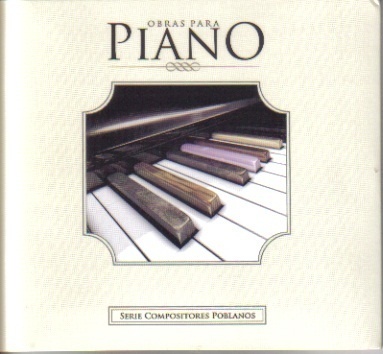 I thank the 2010 Music Department Administration of Puebla for producing this compilation CD.